Mission: Impossible – Fallout Movie Detail, Lifetime Box Office Collection, Reviews & Verdict. Mission: Impossible – Fallout is the sixth part in the Mission: Impossible film series and only the second in the series to be directed by Christopher McQuarrie after Rogue Nation. Filming began from April 2017 and ended on March 2018, on different locations Paris, United Kingdom, New Zealand, Norway and the United Arab Emirates. The movie was planned before the release of Rogue Nation ( 2015 ) but officially announced in November 2015, with McQuarrie confirming his return as writer and director, as well as producer alongside Tom Cruise. 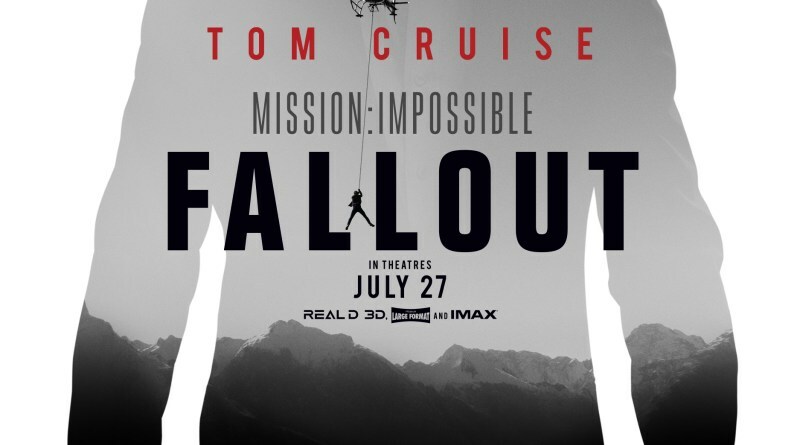 Mission: Impossible – Fallout had its world premiere in Paris, France on July 12, 2018 and was the first movie in the Mission: Impossible film series RealD 3D ( most widely used technology for watching 3D films in theatres ) and also has a limited IMAX release. Many Critics and Audience termed it as the best installment in the Mission: Impossible film series. Cast Tom Cruise, Henry Cavill, Ving Rhames, Simon Pegg, Rebecca Ferguson, Sean Harris, Angela Bassett, Michelle Monaghan, Frederick Schmidt, Wes Bentley, Vanessa Kirby, Alec Baldwin. Critics Rating 3.5 / 5 ( Avg taken of various rating given by sources ). Tagged Mission: Impossible – Fallout Movie Detail Mission: Impossible – Fallout Movie Lifetime Box Office Collection Mission: Impossible – Fallout Movie Reviews Mission: Impossible – Fallout Movie Worldwide Collection Mission: Impossible – Fallout Verdict.